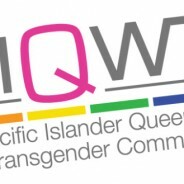 Volunteer at our SF Pride booth! 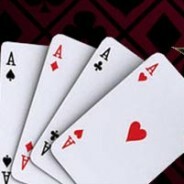 Are you READY for a night of LMAO with APIQWTC? 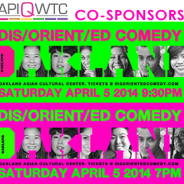 Come join APIQWTC at the OAKLAND Dis/orient/ed Comedy shows this Saturday, April 5th, 7pm and 9:30pm shows. 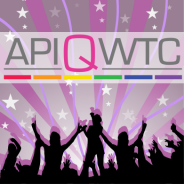 We are also sending out your discount code for APIQWTC members, so look for it in your email, and don’t miss out on this fun event! 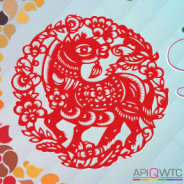 2014 Lunar New Year Banquet! Do you have an app on your phone counting down the hours until you’ll be surrounded by other queer and trans* API folks? Well, YOUR WAIT IS ALMOST OVER! 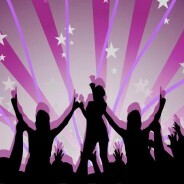 YOU CAN NOW BUY TICKETS! Can a mother and daughter share the closet? 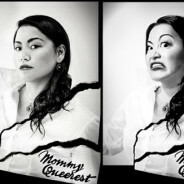 Join us and Kat Evasco for her original one-woman show “Mommy Queerest” followed by an exclusive Q&A with Kat herself! 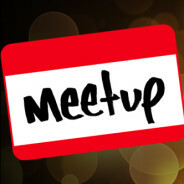 Hang out at our FUNdraiser/Game Night!